With this video, part of the Yardening video series, host Jeff Ball explores the world of growing plants inside a greenhouse. Unlike outdoor gardens or houseplants, plants grown in a greenhouse require a different method of gardening, which considers the special condition of a greenhouse. Jeff Ball instructs viewers on how to select the right greenhouse location, how to arrange space, how to manage the climate, which plants thrive best in a greenhouse environment, and how to maintain greenhouse cleanliness. 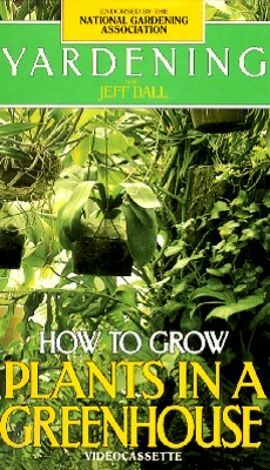 With the help of this video, viewers will learn how to grow all types of plants under the right greenhouse conditions.